hd00:12Abstract silver animation background. 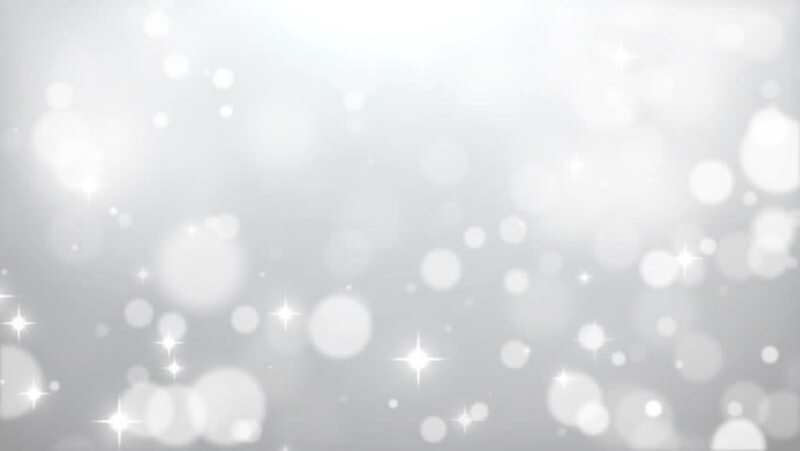 Elegant holiday background. Violet Background Loop. Angular animation. More sets footage in my portfolio. 4k00:15Holiday light shining background. Seamless loop abstract image.